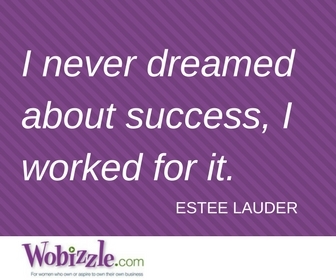 Do you know a female entrepreneur with a great success story to share? How about a female business owner who is an expert in her field? Nominate her to be featured on Wobizzle.com. Include her name, the name of her business and her contact information or website address.